You can count on BreathableBaby to help your little one sleep safely. 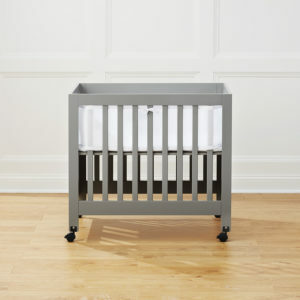 Our simple solutions, like our parent-invented Breathable® Mesh Crib Liner, and a variety of other crib accessories are designed to help moms and dads feel confident and in control. With BreathableBaby, you’ve got this!